With the aim to continuously improve network stability and flexibility and enhance schedule reliability and overall customer experience, Maersk introduced changes to its Asia-Europe network in May 2018, which enabled it to regain a market leading position on schedule reliability. 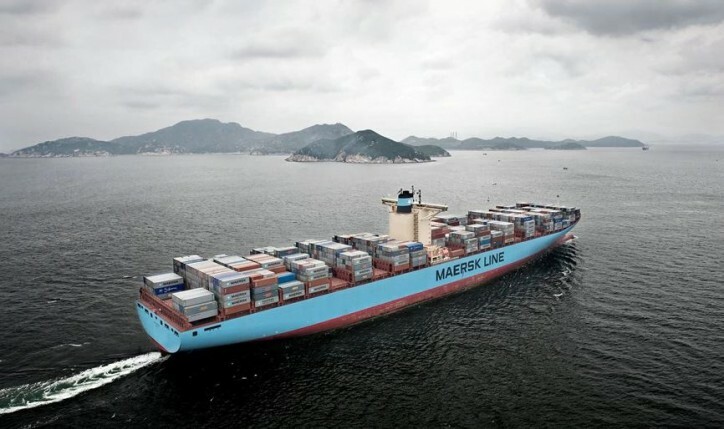 Building on those positive developments, Maersk is now making further adjustments to the network, safeguarding schedules to meet customer needs throughout Asia, North Europe and the Mediterranean. “To meet our customer’s increasing need for reliable cargo delivery, we have reviewed our service network and identified additional time to recover from the potential delays we continue to face from bad weather and other external factors”, says Johan Sigsgaard, Head of Europe Trade at Maersk. Operating the industry’s most comprehensive Asia-Europe network, Maersk will enable extra operational buffer time from a net reduction of four port calls in the network. The reductions are achieved with minimal impact to product offerings – through combining duplicate calls and competitive transhipment options. This will result in significantly improved schedule reliability, enabled by slightly prolonged, yet fully competitive transit times. In addition, a total of six extra vessels are being added across the ten service strings in the network, with weekly deployed capacity remaining unchanged due to slower vessel speeds. “I am confident these service changes will improve our overall schedule reliability, and I look forward to service our customers with this upgraded product”, adds Johan Sigsgaard. Westbound sailings (from Asia to Europe) are scheduled to start in March 2019. Click here to view all revised Asia to Europe services. Click here to view revised North Europe to Asia services. Click here to view revised Mediterranean to Asia services.